Do you love to explore the world from below the waterline? If your answer is yes, then check out the bandana that can look just like your dive flag. Rock the Dive Hoo and let the world know you love to scuba! Excellent graphics! 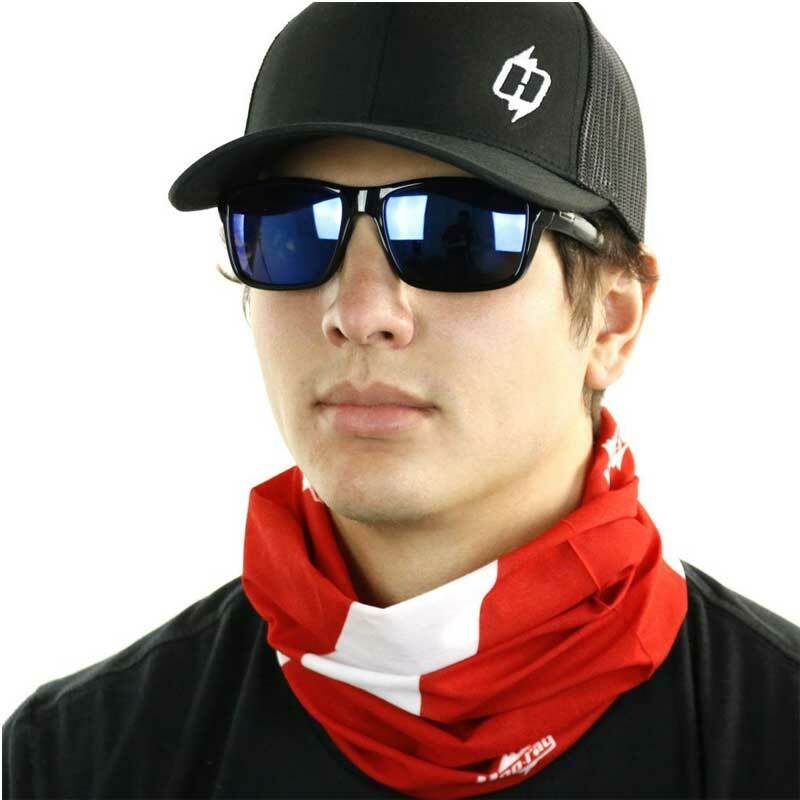 Hoo-Rags protect well from UV and more comfortable than the competition. As a diver, I wear mine all the time when I’m at, near, around, or in the water! Great conversation starter and people can always find me with that bright color. Great product! As you would expect, I’m using this design for SCUBA. 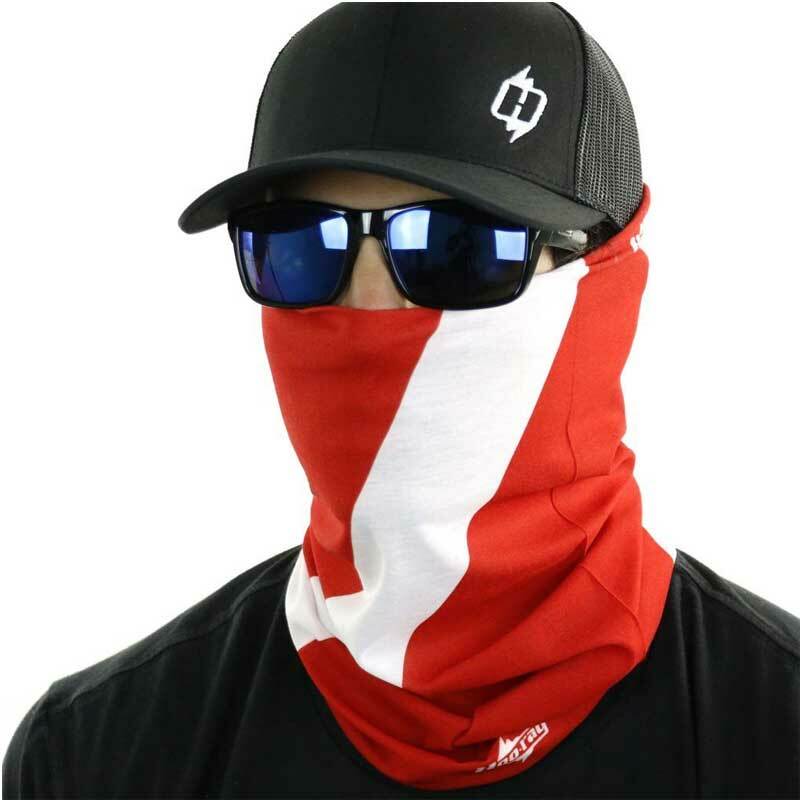 I’ve been looking around for something that provides head and neck coverage without the movement restrictions of neoprene hoods while in warm water. This is the best option I’ve found. 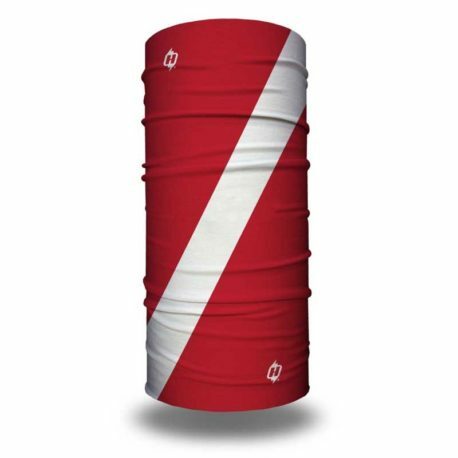 Provides a barrier against surface jellies and small fishes that like to pull hair, gives UV protection when on the surface or on a boat.